Every so often I come across a blogger whose style I love so much I get quite excited. This happened last night when I was clicking links from Pinterest. I can't quite believe that I haven't been following this blog until now as it's exactly to my taste! If you like crochet, nature, beautiful fabrics and lovely photos, you might like to grab a cuppa and put your feet up for the next half hour while you take a browse around Serendipity Patch. I just love Debbie's work, and am looking forward to reading more. Since the notice about Knitting and Crochet Blog Week, I have also rediscovered Eskimimi Makes. 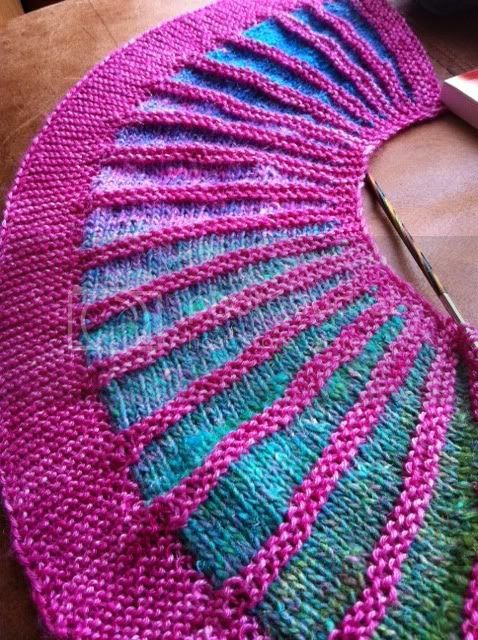 This is a blog full of fabulous knitting projects which are beautifully photographed and presented with the minimum of fuss. You may like to take a look at these awesome rainbow socks and Eskimimi's other projects as well as her useful tutorials on photographing your work. 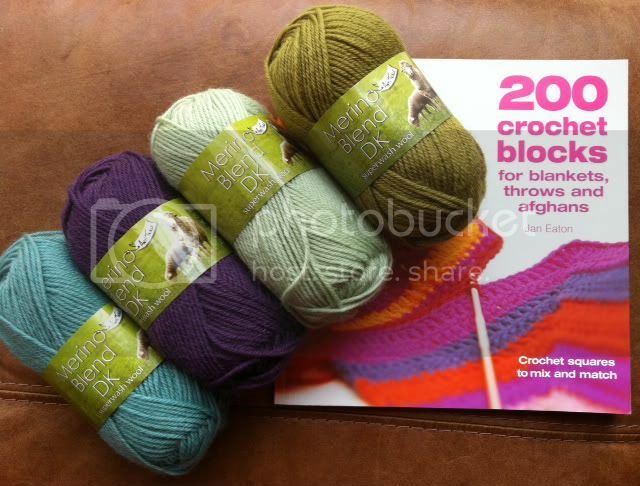 I am also wondering if I need to make myself some of these DIY Sock Blockers *grin*. Oh and if you missed the KCBW post, here's the launch info/signup link. At least a year after installing the App, I have also signed up to Instagram this week - can you tell I have been bored? I haven't posted many photos there yet myself but I have discovered where some of my favourite crafters hang out when they are not blogging!!!!!!! I didn't really 'get' this App, but now I'm thinking of it as a kind of visual Twitter (which I love) so I'll give it a go. If you are on Instagram and would like a follow, please add your username to the comments on this post so I can find you. You should be able to find me, my user name is @craftsfromthecwtch. Last night I also came across another addictive app called Draw Something (the link is to the free version, but there's another ad-free version). You play with someone else to guess each other's drawings from letter tiles, a bit like Pictionary! Oooh, lots of excellent links to check out, thanks! Glad to hear you guys are feeling better now. You made me laugh out loud! Even if you think you were unproductive, you really weren't -- discovering new blogs is a great way to connect and be inspired! I really love the peacock thing you're making. I've added you to instagram, I'll be using it more, now that I know how to use it.